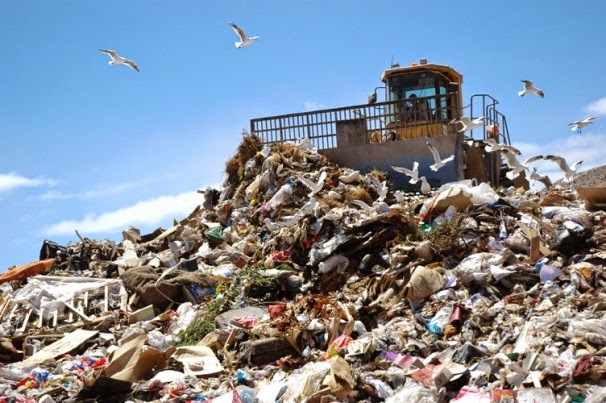 Waste is a big part of a construction job and effectively managing it can save money, increase productivity, and help with recycling efforts to minimize landfill waste. One way to make sure you get the most benefits from effective waste management is to have a plan in place for getting rid of all the garbage from the roof. Removing and managing debris from a roof can be a challenge. You don’t want to ruin a homeowner’s yard with lawn tracks or spend time and labor costs gathering the trash that is dropped from the roof. One solution is to use a mobile debris management system. They can fit in a yard or other small spaces that a full-sized truck cannot. The container can be positioned close to the roof for easy material disposal or to help bring materials up to workers already on the roof. The container will usually have a 4,000-lb. jobsite capacity and a 10 ½-foot catch area. A hydraulic tailgate helps you dump all the debris into a larger container and the trailer can be easily hitched and towed with any medium-sized truck. Don’t waste time at the end of the job with cleanup.